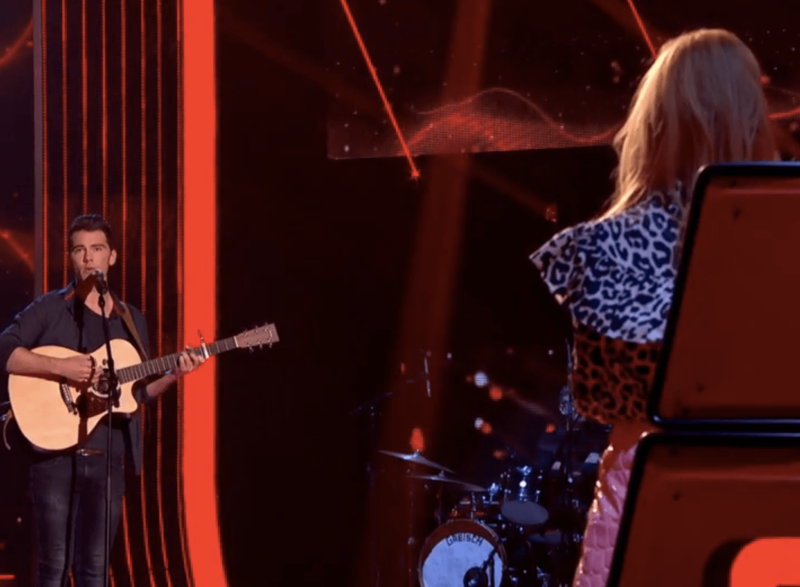 Was this moment The Voice’s WORST decision ever? 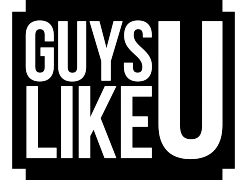 GuysLikeU is still trying to pick up the pieces after gorgeous Irish singer Cian Ducrot failed to make it through to the next round of The Voice UK, in what must be one of the biggest TV injustices ever! Although we weren’t exactly a fan of his audition song One More Night, his version of Make Me Feel Your Love had us shedding tears! The disappointed young singer from Ireland was asked to sing another song by Will.I.Am who wanted to hear him sing in a lower key. The result was simply magical and had even Boy George and Paloma Faith getting all emotional. 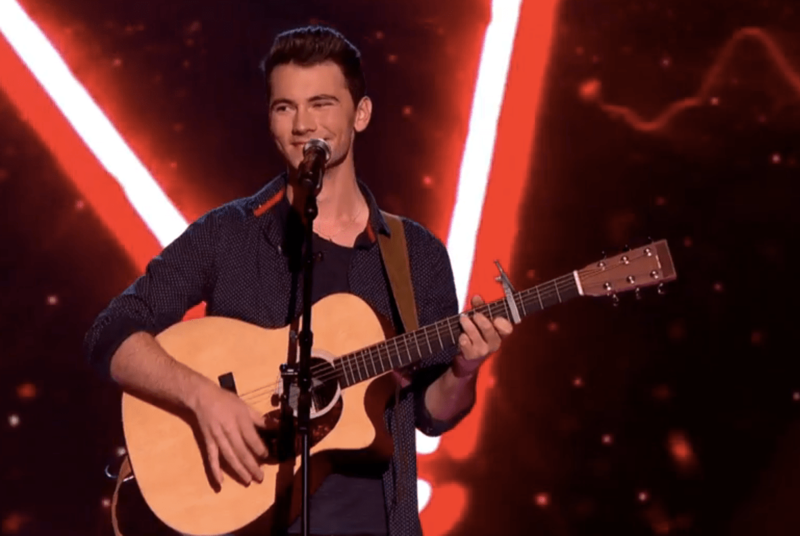 But sadly, despite the judges telling him they would have put him through to the next round based on his second performance, poor Cian had to head back to uni with his tail between his legs. Boo! But this can’t be the end of the road for Cian! We think he could well be a star of the future, so we plan to keep our beady eye on him for sometime to come! If you missed him singing the song, check out his sensational performance here at 35.08 and listen to One More Night below. And here for fun listen to him sing Ed Sheeran’s All Of The Stars! Previous ArticleOMG! Who does this spectacular body belong to?? ?